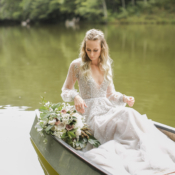 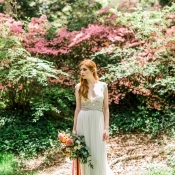 Magic happens every time I am reunited with my amazingly talented friend Brandi of Alexis June Weddings, so when we both found ourselves in gorgeous Asheville, NC last month, it was the perfect opportunity to take advantage of the stunning weather to create a beautiful bridal editorial! 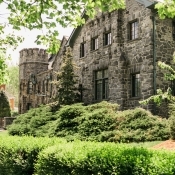 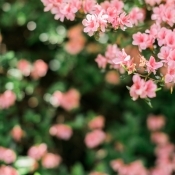 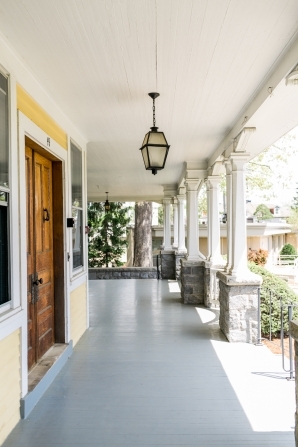 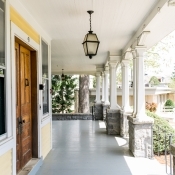 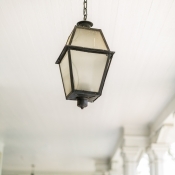 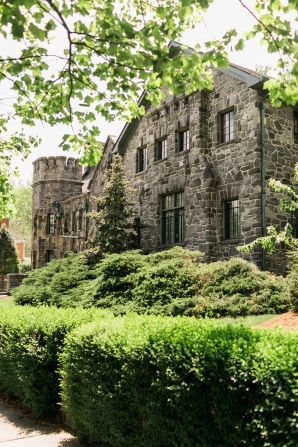 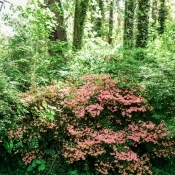 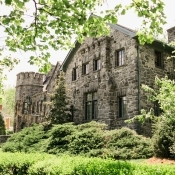 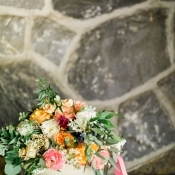 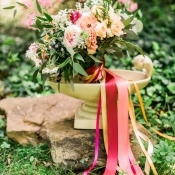 Homewood is nestled within the historic Montford neighborhood, and the English stone manor set the stage. 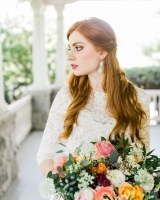 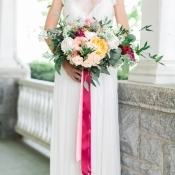 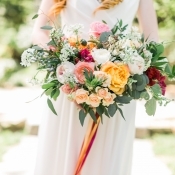 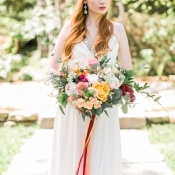 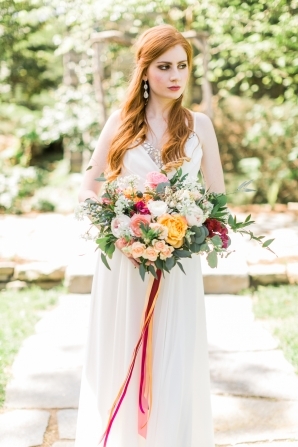 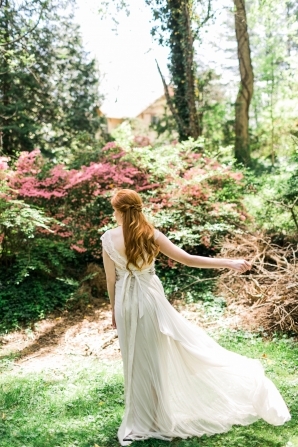 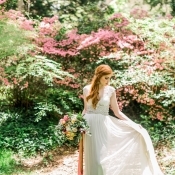 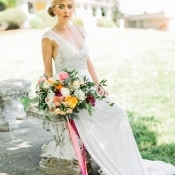 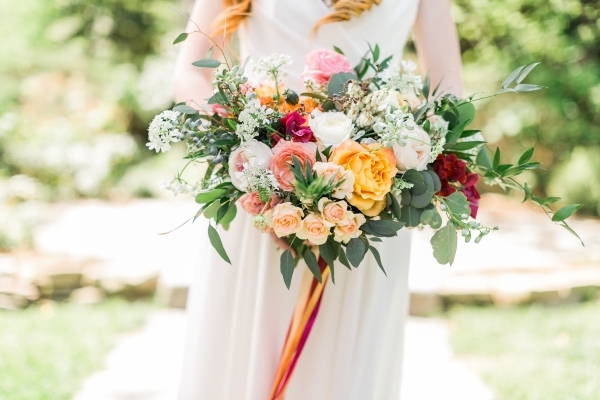 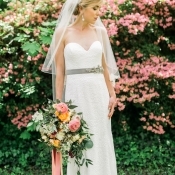 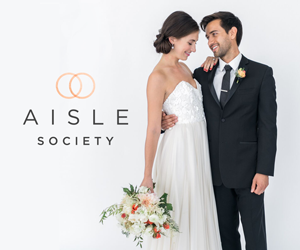 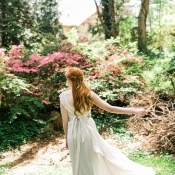 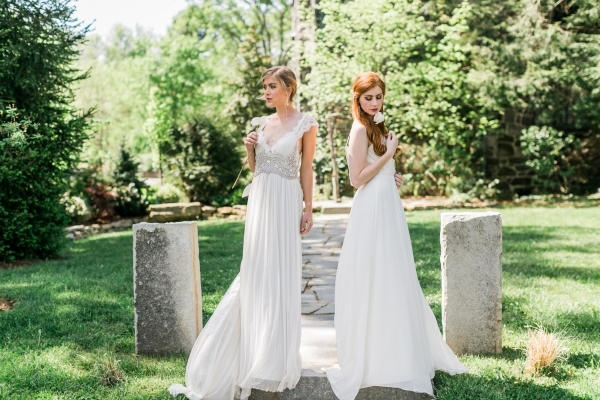 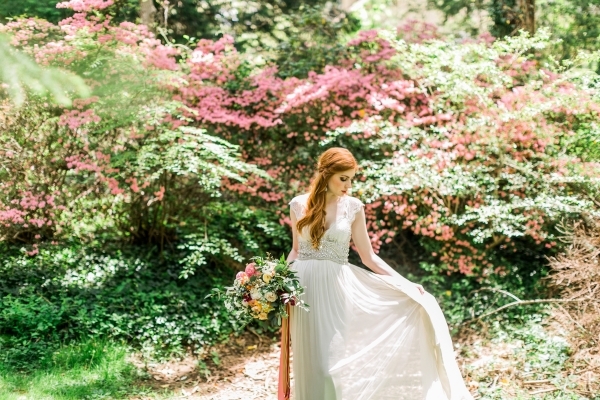 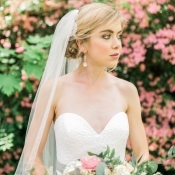 Gossamer gowns from Wildflower Bridal fluttered in the spring breeze, and beribboned bouquets from Flora Asheville accented the graceful designs by Anna Campbell, Ti Adora, Blush by Hayley Paige, and Willowby by Watters. 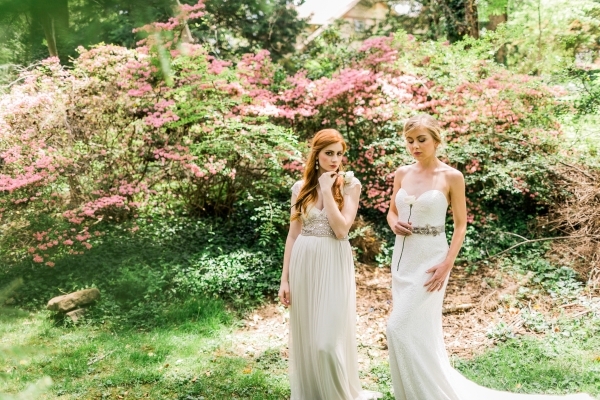 Hughes Hair Design styled the gorgeous Brooke and Hannah with soft, loose locks and rosy lips and dramatic eyes by Dollbox Productions completed the elegant look. 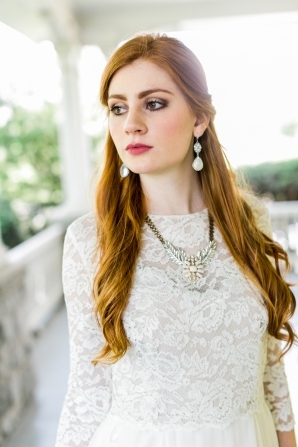 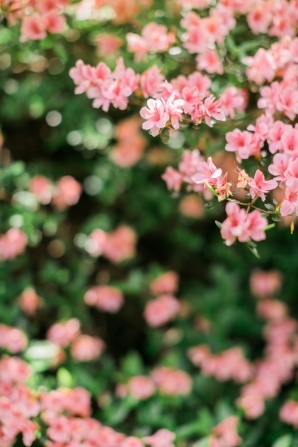 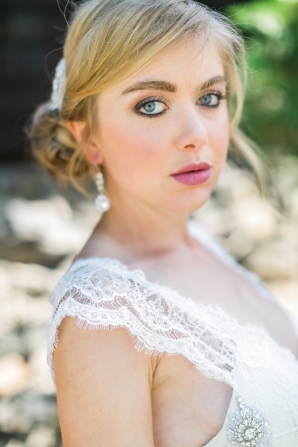 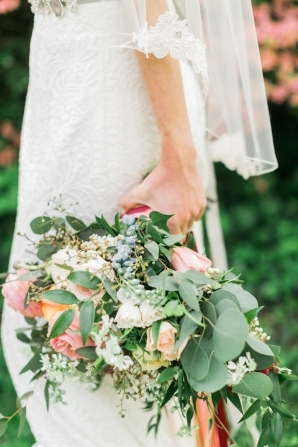 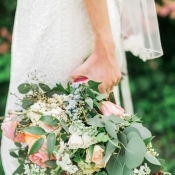 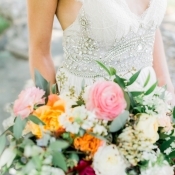 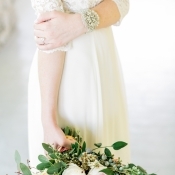 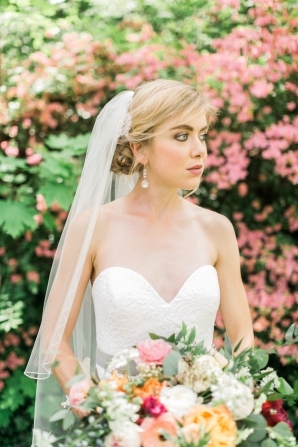 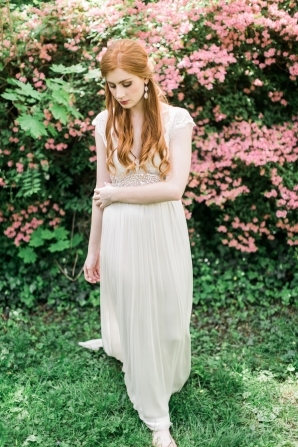 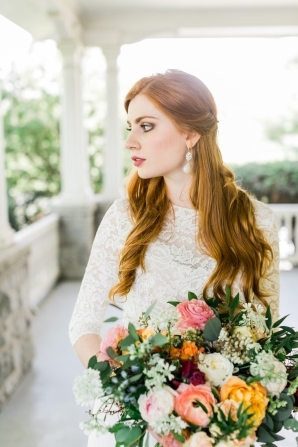 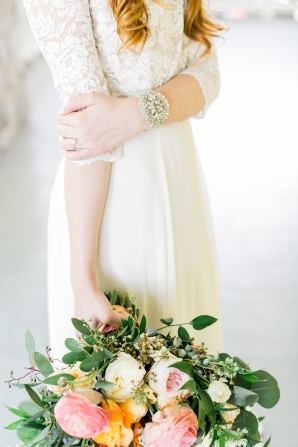 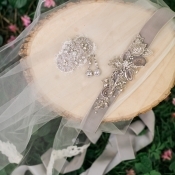 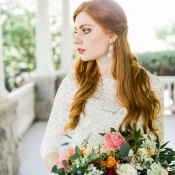 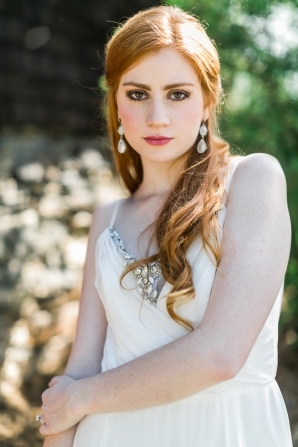 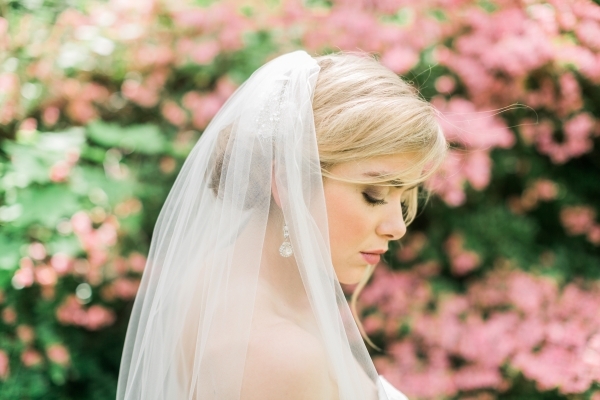 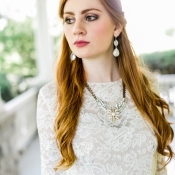 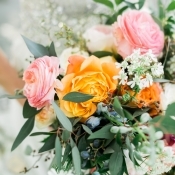 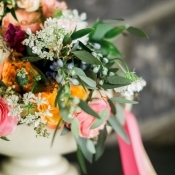 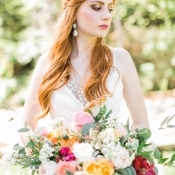 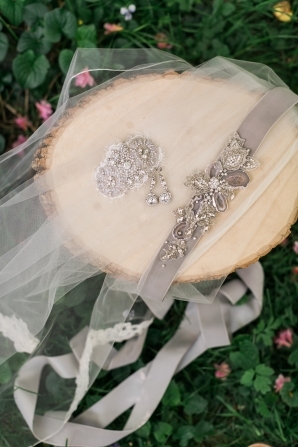 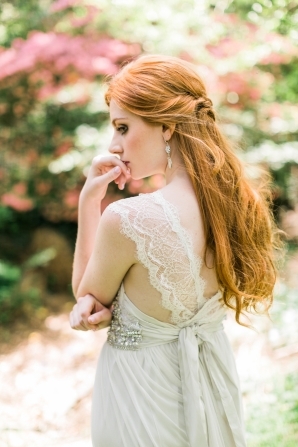 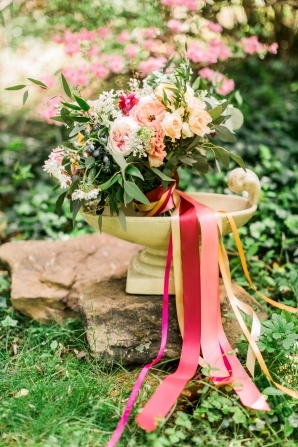 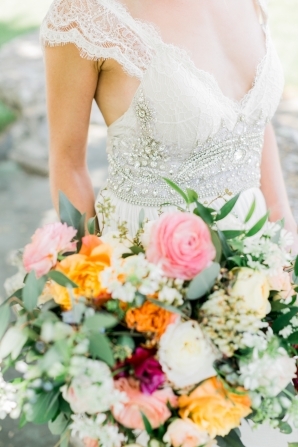 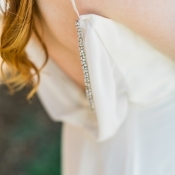 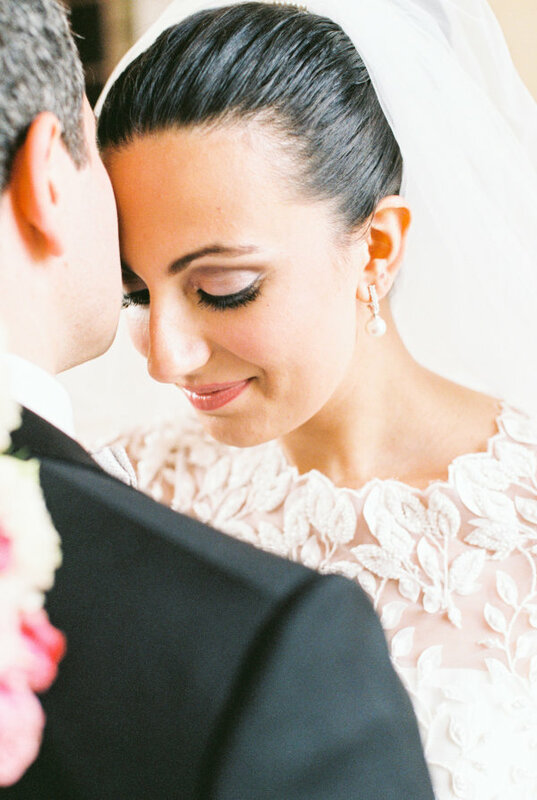 Romantic and sweet, these are flawless looks for any spring bride!